We made it to the city of Krakow, in southern Poland. Since the train tracks in Poland are old, the trains generally run much slower, which added some time getting here. 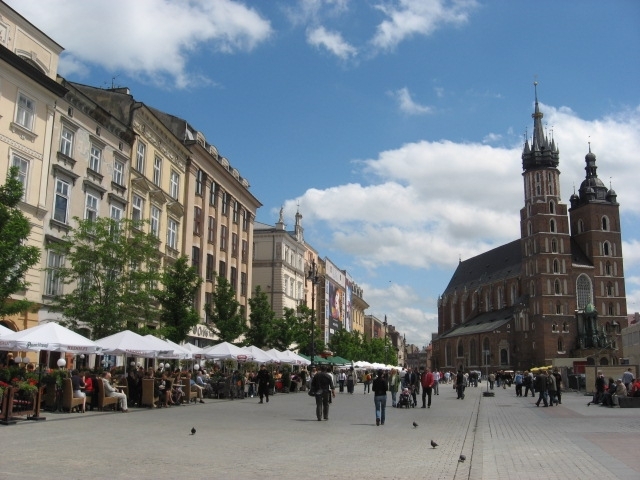 However, Krakow is one of the best architecturally preserved cities in Poland, since it escaped the devastation of World War II that mostly obliterated the buildings of other cities in Poland. While the built environment of Krakow survived the Nazi occupation, the historically large Jewish community in the city did not fare as well. While the movie Schindler’s List provides a glimmer of humanity during the Nazi brutalization of Poland that occurred in the time period between 1938 and 1945, the Jewish quarter of Kazimierz is a reminder that prior to the arrival of the Nazi’s in 1938, 25% of citizens in Krakow were Jewish (about 60,000 of the total population of 237,000). 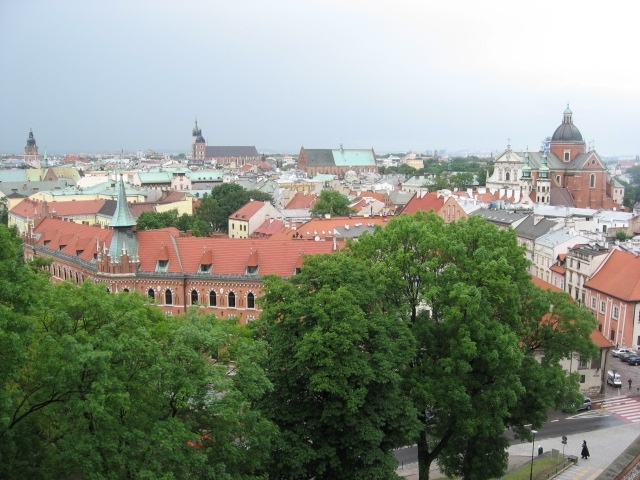 In the 14th century, a university was founded in Krakow by King Casimir III and was expanded during the 15th and 16th centuries under the Polish-Lithuanian Jagiellon royal dynasty. 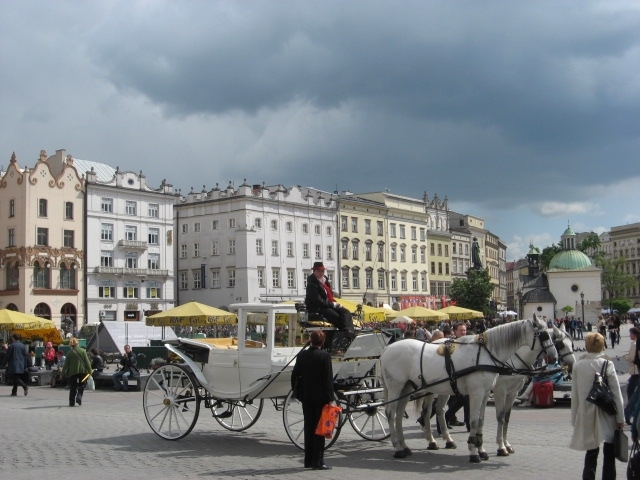 This period is often referred to as their Golden Age, in which art, architecture, trade and science flourished, with Krakow playing a key role as a prominent university town. Nicolaus Copernicus is one of the most famous alumni of the university, who began his studies in astronomy here. 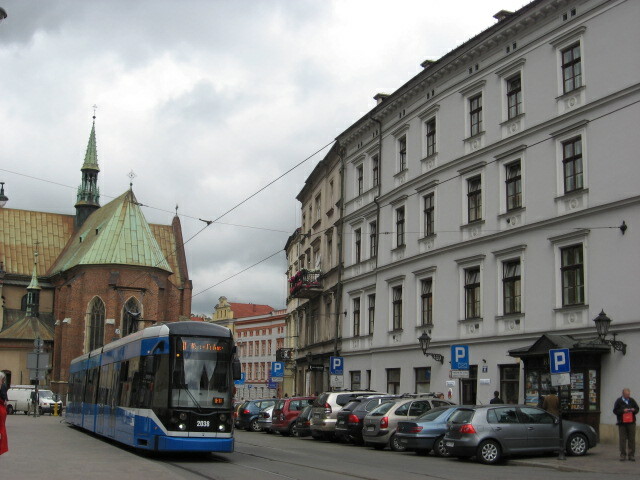 The large Jewish population of Krakow contributed significantly to the development of the university, science and art during this time period. At this time, the antisemitism of the Spanish Inquisition (under Ferdinand and Isabella) drove many Jews out of Spain and increased the population of Jewish people in Krakow, among other locations. The enlightened King Casimir III encouraged Jewish settlement of Poland and protected his Jewish subjects, passing laws which prohibited the kidnapping of Jewish children and forcefully baptizing them or desecrating Jewish cemeteries, among others. 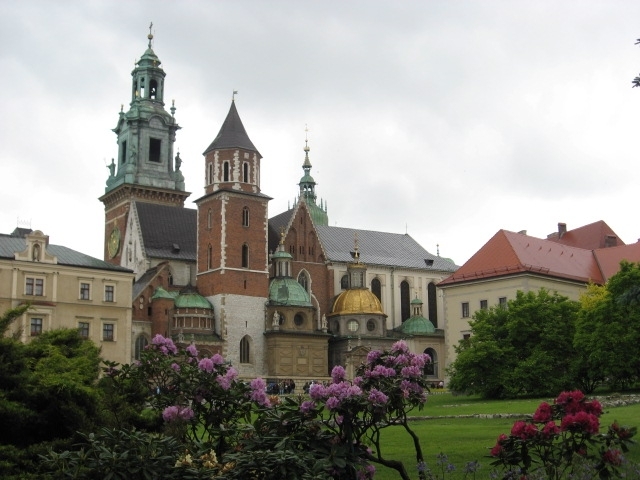 Wawel Castle is a big site, and served as the capital of Poland in the past, although this eventually shifted to Warsaw. 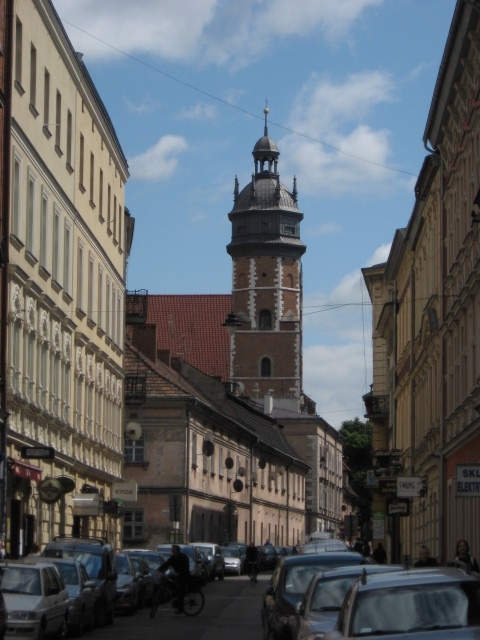 Many of the tombs of the most famous royalty from the Jagiellon dynasty are entombed in the main Catholic Cathedral at the castle (Poland is mostly Catholic) . There is a large bell tower, with some large bells in it and the bell tower is built with some huge wooden beams and pegs that still provide the structural support of many heavy iron bells, tourists stairways, and the tower, which you can see as you climb the tower. 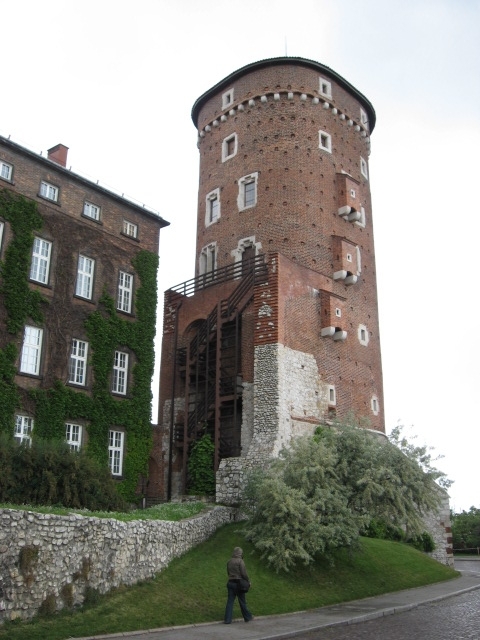 Wawel Castle is built on a hill, with a cave below. The legend is that a dragon lived in the cave, but was conquered by the prince who then founded the city and built the castle on the hill. Now tourists can tour the cave and see the large metal dragon sculpture at the end that lets out fire every few minutes. 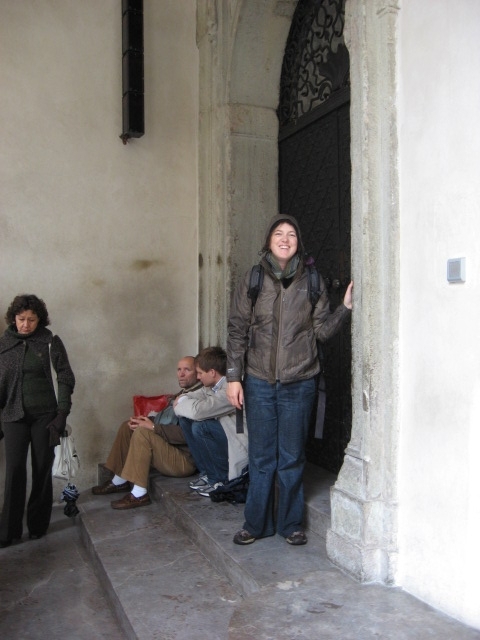 Another story is about the Wawel Chakra, in the corner of the castle. Allegedly there are seven chakras of the earth, but the internet is full of about 40 locations claiming to be one of the seven. Regardless, many people come to meditate here, and the walls are dirty and worn from people touching where the Chakra Stones are believed to be. 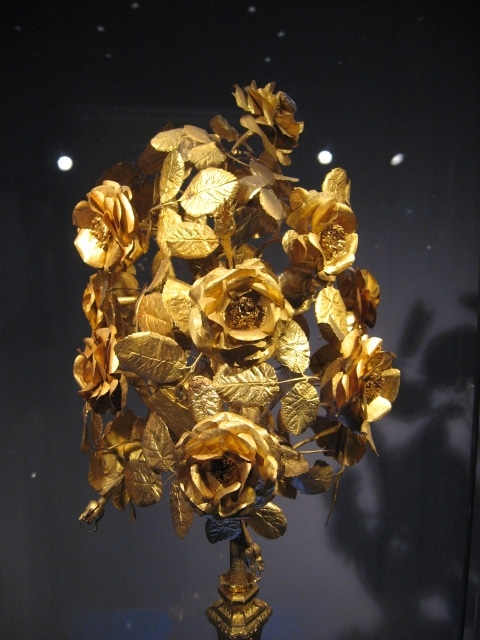 We have seen museums with a great amount of art and sculptures from ancient Greece, Rome, Egypt and Turkey that was accumulated during these times. One museum has many Italian Renaissance paintings that were purchased by the Polish royalty. Many were looted during World War II, and only recently repatriated through litigation after showing up in auction houses around the world. The old town and the Wawel Hill and Castle have some great old buildings, and the walled center still has the old street system, which is very pedestrian friendly. 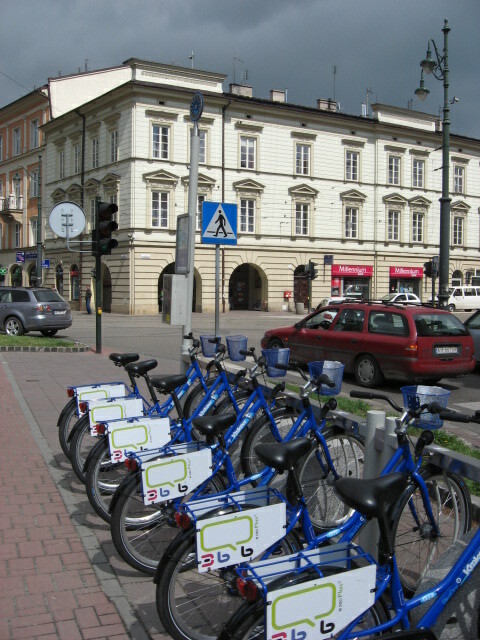 For the planner geeks back home, they all also have a modern short-term bicycle rental system. The medieval walls around the core also include a tranquil park (reminiscent of the Park Blocks in Portland, Oregon), and there is a great pedestrian/bike path along the river.